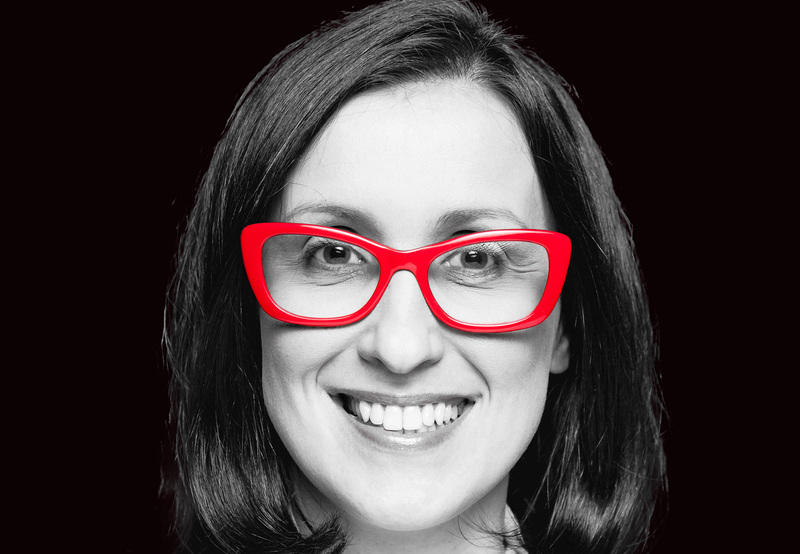 Professor Izabela Grabowska (formerly published as Grabowska-Lusinska) is sociologist and economist; Professor at SWPS University of Social Sciences and Humanities in Warsaw (SWPS University); elected Director of the Interdisciplinary Doctoral School (300 PhD students, 3 faculties, 4 disciplines, 3 doctoral programs); Head of Youth Research Center of SWPS University; 2002-2019 Research Fellow at the Centre of Migration Research; member of IMISCOE Executive Board and former Deputy Chair of IMISCOE Research Network Board of Directors; former national expert of the European Commission in ESCO (Classification of European Skills, Competences, Qualifications and Occupations) and European Mobility Partnership; publishes in highly impact factor journals, e.g. : Work, Employment and Society, Journal of Ethnic Studies, Europe-Asia Studies, International Migration; author of Movers and Stayers: Migration, Mobility and Skills (Lang 2016), co-author of research monograph: The Impact of Migration on Poland: EU Mobility and Social Change (with White, Kaczmarczyk and Slany, UCL Press 2018) and Migrants as Agents of Change (with Garapich, Jazwinska and Radziwinowiczowna, Palgrave Macmillan 2017); co-editor of Mobility in Transition. Migration Patterns After EU Enlargement (Amsterdam University Press 2013). She has led research projects on: migrants’ careers, social remittances, peer-groups & migration (in progress), life courses of young migrants & Brexit (in progress). She is active in building international research consortia in EU FP and bilateral schemes. 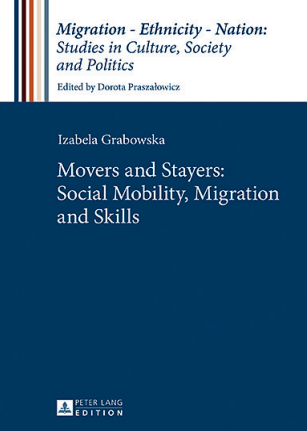 Izabela Grabowska is a Member of Migration and Society Editorial Board. The link to the slides and audio from the lecture. Migration affects people living in ‘sending countries’ in numerous, often barely noticed ways. It blends with other globalisation and Europeanisation influences to shape the lives of individuals in Warsaw and Wrocław as much as Polish small towns and villages. In her lecture on „The Impact of Migration on Poland: EU Mobility and Social Change”, Professor Anne White from the University College London will discuss how the transnational ties of individual Poles in Poland contribute to wider social change. 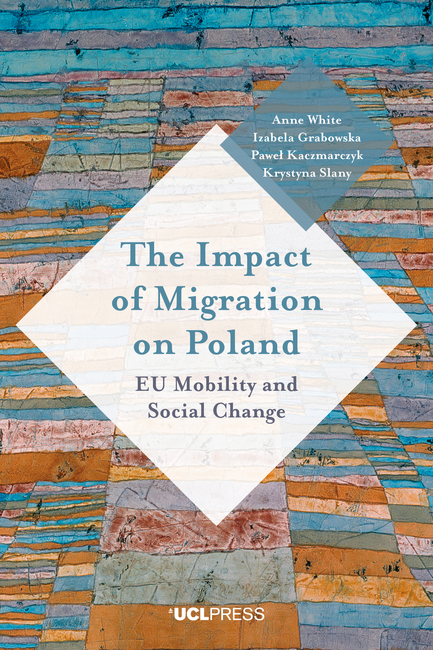 White A., Grabowska I., Kaczmarczyk P., Slany K. (accepted for publication 2018/2019). 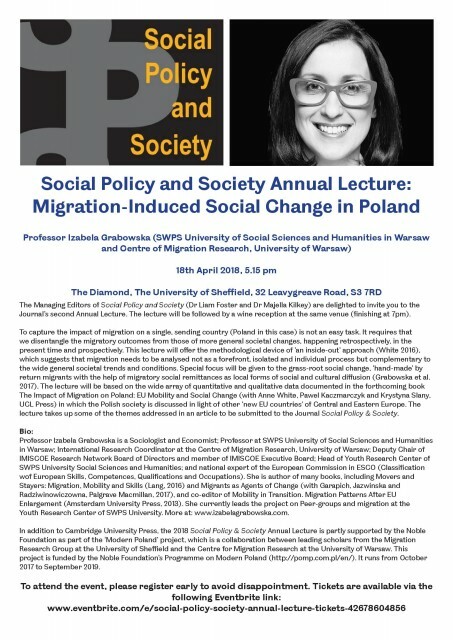 The Impact of Migration on Poland: Mobility and Social Change, London: UCL Press. Izabela Grabowska will deliver a two-hour masterclass to PhD students and early career researchers entitled, “Interdisciplinary approach to complex policy issues: A case of migration-development nexus” on the afternoon of Thursday 19th April 2018 at the University of Sheffield (UK). Izabela Grabowska took part in the Policy Summer School Joint Research Center organized by European Commission with a lecture titled: Interdisciplinary approach to complex policy issues: A case of migration-development nexus. Grabowska I., Garapich M.P., Jazwinska E., Radziwinowicz A. (2017). Migrants as Agents of Change. 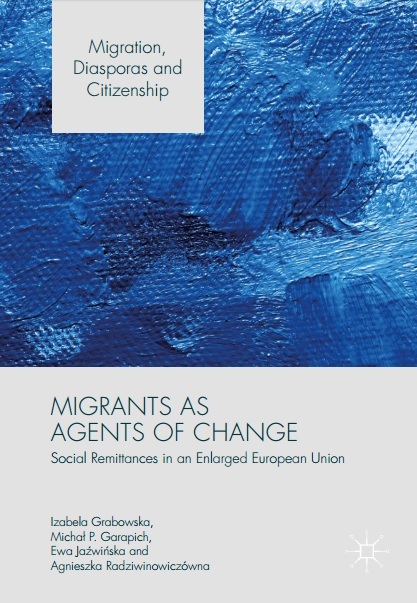 Social remittances in an enlarged European Union, Basingstoke, London: Palgrave Macmillan. The body of knowledge on young people entering adulthood remains fragmented and requires systematization. There is insufficient data about social behaviors, personal and professional experiences, and life choices of young people. Therefore, we need more studies to understand these matters better. The International Symposium Researching Young Lives aims to provide practical information about tools for researching behaviors of young people entering adulthood. Grabowska I. (2016). 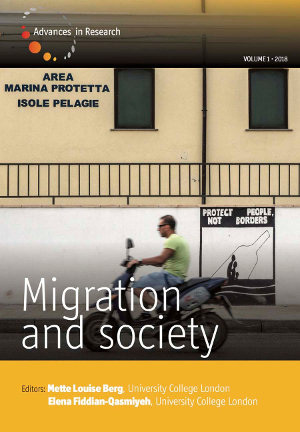 Movers and Stayers: Social Mobility, Migration and Skills, Frankfurt Am Main: Peter Lang.